Bad credit happens, that doesn’t make you a bad person. Don’t worry, it’s not too late to salvage your credit score! It has happened once or twice. We know you didn’t mean to, but you made a late payment and now you can’t get a loan for that new car because of that ding on your score. Or the loan you need to buy a bigger house has astronomical interest rates! In many cases, it can take years to fix a bad score, but if you are smart and keep reading you will find that you don’t have to suffer for years. 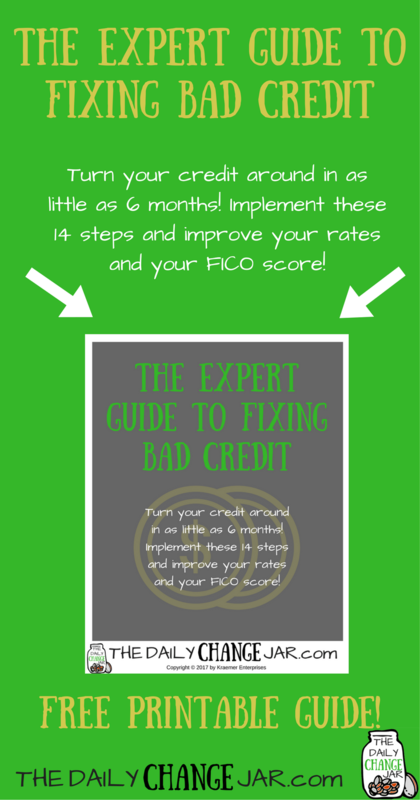 You can hike up your FICO score in as little as 6-months! Having good credit take being both proactive and reactive. You have to be proactive with it and plan for the future, even if you don’t need a loan or any kind of credit line at the moment. You also have to be reactive and fix any negative comments or late payment dings before you get too far into the woods and can’t find you way out. The main point here is that you should be active with your score in one way or another. Credit is one of those things that can’t be rushed. Some of the biggest steps in fixing it can take months to fully complete. Also, whenever there are inquiries into your credit, they stay on your report for up to six months. If you have too many it can be damaging to your score and make you look like a poor risk to lenders-like that time you tried applying for several credit cards at once–OOPS! You don’t need a perfect score to get awesome rates on stuff. 100 points can mean the difference between a 12% and 9.6% interest rate on a personal loan. Obviously the lower the interest the better! Credit scores can range on a scale from 300 to 850. There is a magic number that lenders go by that they consider a prime score for giving out the best rates, and this is 680. There, surprisingly, can also be some disadvantages to having a lower score-other than the five million credit card offers you get in the mail every day. Those with higher scores get hit harder when it comes to late or missed payment. This could mean a drop in your score of up to 100 points if you have a 30-day missed payment-OUCH! Have you ever filed for bankruptcy or had a foreclosure? This is not something that can be fixed in a few months but can take up to 10 years and 150-240 points off of your score-BIG OUCH! How to boost your score fast! 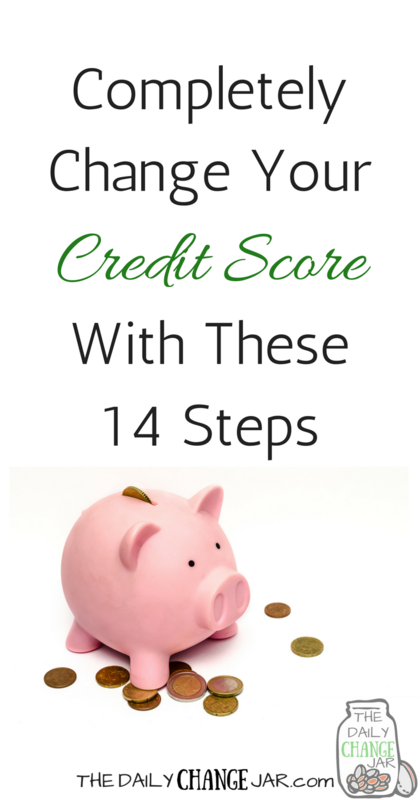 Follow these simple 14 steps outlined below to work towards a higher score. 1. Understand your score and why it is what it is. In order to fix your credit, you must be one with your credit-ohmmm. But seriously, you should at least have an understanding of how the scores are calculated in order to fix them. As we said before, the score can range between 300 to 850, which is assigned by one of three different credit reporting agencies, Experian, Transunion, and Equifax. Your score is factored by various aspects, such as inquiries, amount of debt, timely or untimely payments, and credit usage (ie. the balance of your credit cards vs. the credit card limit). This then translates to creditors as your ability to pay off debt borrowed, or other factors that would help them to determine if you are a good investment for them or not. Anything below a 600 score can mean that you will have difficulty getting any type of loan, or you will have ridiculous interest rates. If you want some premium interest rates you should keep your score at 720 or above. Although like Google’s mysterious algorithm, credit agencies don’t release their secret formulas, we do know the five major things they look at that will contribute to you having a bad (or good) score and approximately what percentage of your score they make up. Although there are factors within your control, like new and the types of credit that you take out, there are other factors beyond your control. If you have a rough past with your credit and often made late payments or defaulted on any of your debt, you are pretty much S-O-L now, it’s going to stay on your history. However, you can make sure that you don’t pay late anymore which will help to boost your score. But again, you have to understand your credit score and why it’s bad in order to fix it going forward. So no more late payments and work to pay down your overall debt. Credit history length is also something that you can’t control, which can be a real bummer for those just starting out. Your credit clock starts ticking from the minute you open your first account-yup that cell phone counts as an account! The total amount owed (remember the credit card balance vs. the limit we talked about earlier?) is what you actually owe for credit versus the available credit. Keeping all of your account’s maxed out at all times is a big no-no! This makes sense with credit cards-just because you can charge $10,000 on that credit card doesn’t mean that you should. Creditors view maxed out credit in a very poor light. They think that if you already have all your available credit maxed, you will be less likely to pay them back with equals a much higher liability for them. New credit is something you can control (finally!). Remember all those credit cards you applied for at once-cuz you obviously didn’t know what you were doing? Yeah, that tanked your score. Next time try to wait at least 6 months between those hard inquiries, especially if you are looking to get financing for a larger loan. What are the different types of credit? Well, there are two primary kinds-revolving and non-revolving. Revolving is something that you can keep charging debt to-those annoying credit cards. Whereas non-revolving is something you take debt out on, pay it off, and be done with it, like a car or house loan. The revolving debt hurts your credit more than non-revolving. 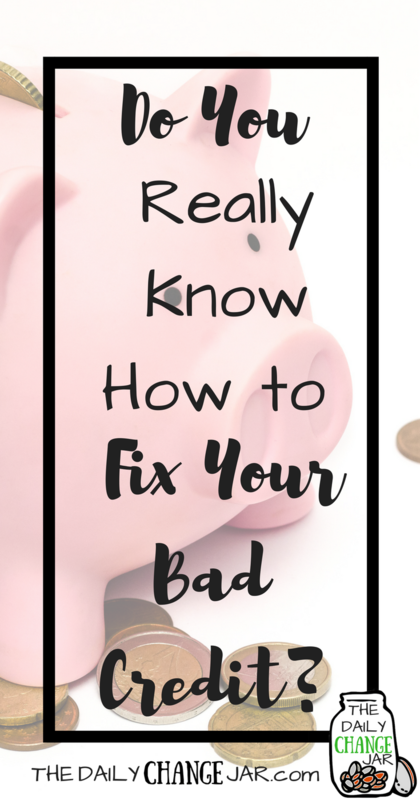 So if you need to buy something now that you don’t have savings for, rather than take out a credit card to fix that busted water heater, try taking out a personal loan-it will look better to creditors in the long run. Although it can seem like a daunting task, you have to go through all three of the credit companies’ reports and check for any errors. Even though the expectation is for the score companies should report your score perfectly :-/ we are all humans and mistakes happen. So grab a glass of wine or a beer and a highlighter and print out your credit report and pretend you’re a forensic accountant 🙂 If you go to annualcreditreport.com you can print out all three of your reports once a year for free without taking the hit of an inquiry. 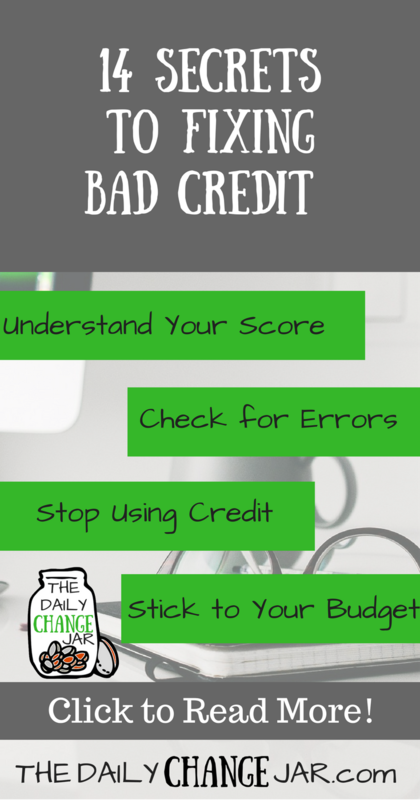 You can also download the Credit Karma app, which will show you all your open and closed credit accounts, your score, total credit balance, and help you file a dispute if you find an error on your credit report. The app also helps with identity theft as it sends notifications with ANY changes to your credit report. So when you credit score starts to go up you will get happy little notifications for that too! 3. 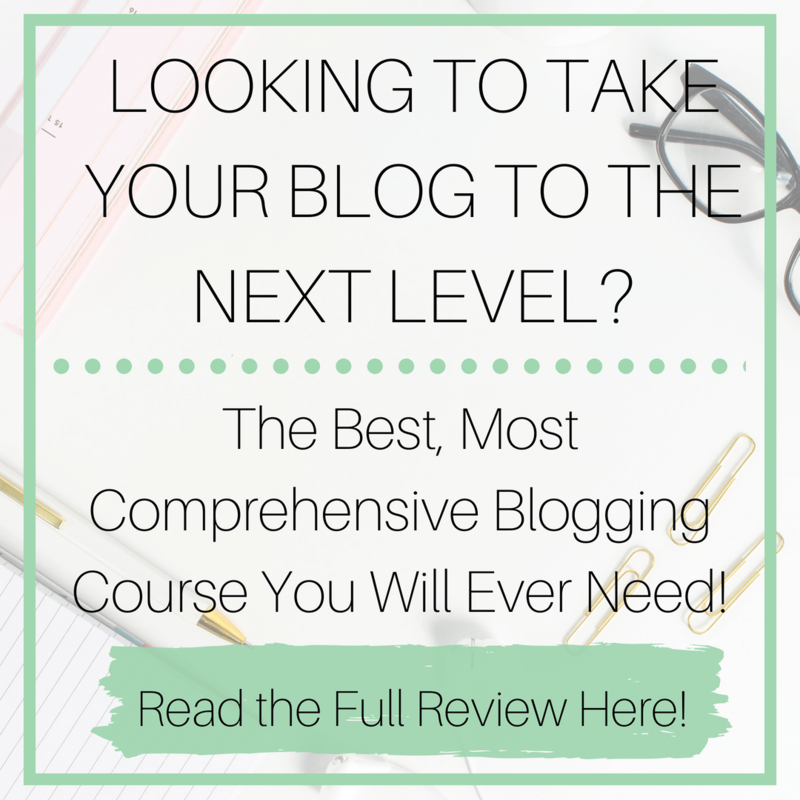 Time to get rid of the negative comments for a quick boost! Although this can be a time-consuming task, it will help to up your score quicker than some of the other tips. 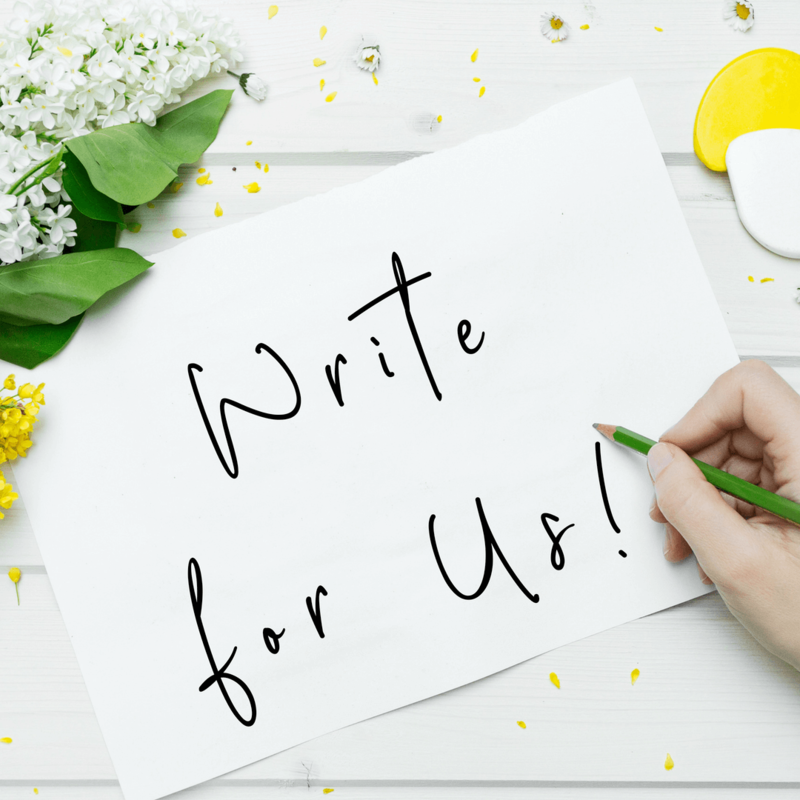 You can write a certified letter to the credit bureau, to which they are required to investigate your claim. Whatever the outcome of your claim, the bureau is also required to tell you the results of the investigation. Or you can take an easier route and download the Credit Karma app or go to their website and file error claims through there. 4. Stop using credit-if possible. This can be tricky, especially if you don’t have savings to fall back on or an emergency fund. Recall earlier how we talked about credit owed versus credit available? It is advisable to keep this at about 30% rather than maxed out all the time. For example, if you have credit cards with an available limit of $10,000, you should try to keep them at a balance of $3,000 or less. If creditors see that you take out a credit card and max it out over and over, you will be much less likely to get a loan when you really need one, or you will get socked with a super high-interest rate…BOO! Also, if you are using credit to pay off other debts, you are just shifting your debt from one place to another and not actually paying anything off. So if you can, stop using those cards and start paying them down, on time! 5. With a little help from your friends. Unfortunately, we don’t all have a rich friend or uncle we can turn to in times of need to fork over a load of cash. There are, however, other ways to find money from people willing to invest in you cuz your such a good person. Maybe you haven’t heard of peer to peer loans (P2P), but they could provide you with an alternate option, if going to a traditional bank is out of the question. Through PersonalLoans there are a few requirements to be qualified for a peer to peer loan. And of course, promise to pay your loan back. Check out Peer to Peer Loans on PersonalLoans here. 6. Make sure the good outweighs the bad. 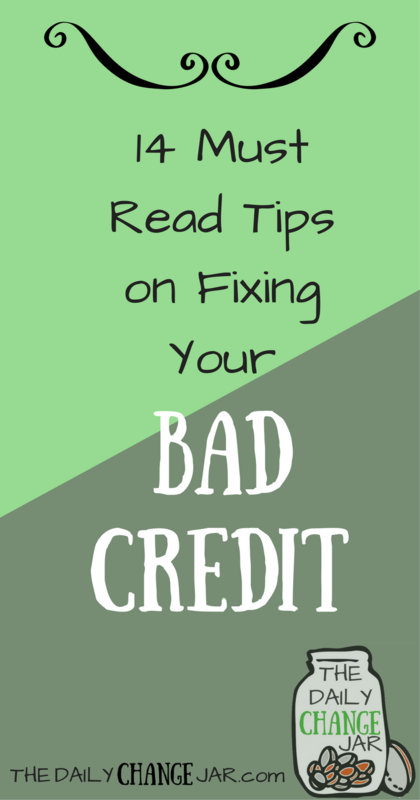 So this may sound counterproductive, but if the reason you have bad credit is because your lack of payment history or too many credit cards-revolving debt-then you should look into opening some good lines of credit. You can easily do this by opening up a secured card-which is very similar to a debit card. You put a certain amount in an account and that is your credit limit for that card. Just make sure you are paying this on time every month to build up those positive payment histories! 7. You don’t need your own card to build credit. If you are new to this credit game and looking to build up your credit or just fix your existing bad credit, become an authorized user on a card with a good history. Parents, looking to help build your adult child’s credit but don’t trust them with a card-don’t give it to them! As long as you are connected to a card, whether you use it or not, the history of that card goes on your credit report. So make sure you trust the person you are getting into credit bed with and that they trust you, especially if they give you a card to use. 8. Work on your negotiation skills! Many times if you owe a larger amount to a creditor, especially if it has gone to collections, you can contact the agency and bargain with them for a lower settlement. This is also a good time to ask them to remove any negative comments you might have on your report. *But don’t forget to ask for a settlement letter AFTER you have paid off any debts. You can then send this to the credit bureaus in order to up your score a little quicker. 9. 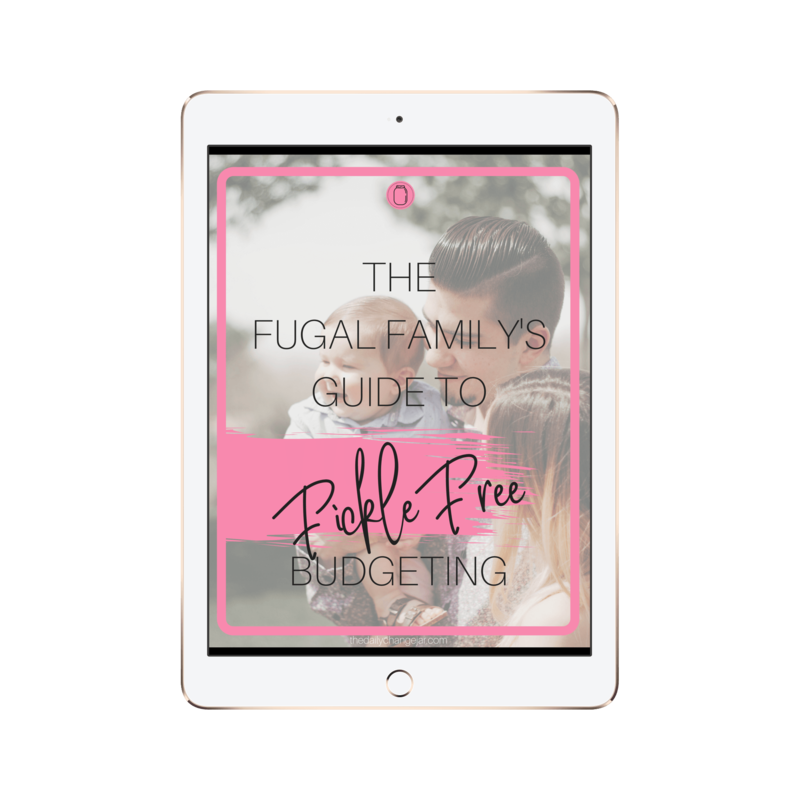 Make a budget, stick to it, and stay current! Although this is something that is a top priority, the budgeting part does not directly affect your score. 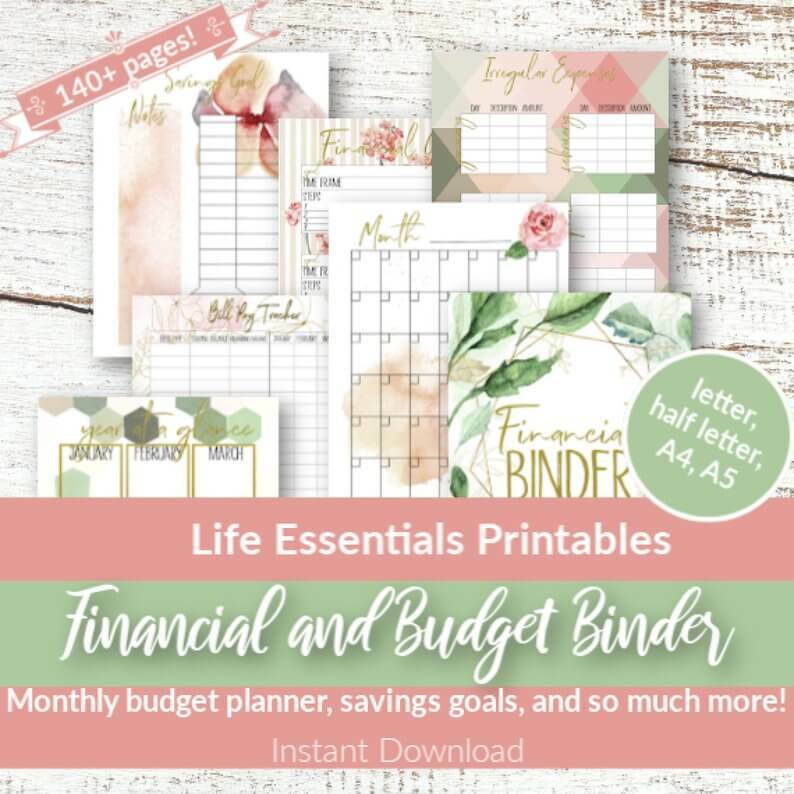 If you don’t have a budget to stick to then you might end up having to use MORE debt to try and fix your credit or use it in case of emergencies. Remember, your goals need to be realistic in order for you to stick with them and actually see a change in your finances. Related post: How to STOP Living Paycheck to Paycheck without Losing Your Sanity! We talked earlier about your payment history and how that can affect your score. Make sure you are currently up to date with paying all of your bills and that you stay up to date! You can easily do this by setting up reminders for your bills and when they are due. 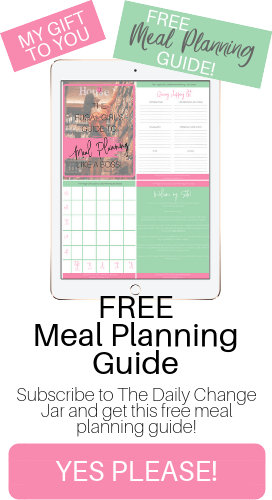 Put your bills on your calendar on your phone like you would an event and set reminders-1 week out, 1 day out, etc., so that you don’t miss any payments. Remember, payment history accounts for 35% of your score. 10. It’s paid off, now don’t close it! You may be tempted to completely close out a revolving debt after you have paid it off, but don’t be so hasty. Closing a lot of accounts at once can have a negative effect on your score, just like opening a bunch at once can. If you need to close them to keep from maxing them out again, then take that route, but keeping what you owe lower to your available limit can have a positive effect on your score. One trick that I have heard of that works well is to take those cards you have paid off, or are working on paying off and freeze them in a large block of ice. You will be less likely to go on a spending spree when you get a 30% off Kohls coupon if you have to chip your card out of a huge chunk of ice rather than if it is just sitting in your wallet. Although this is something we don’t like to think about, identity theft is real and it can ruin your life and the credit you have worked so hard to build! This can easily be avoided by checking your accounts regularly. Using a software or app like Mint.com or PersonalCapital.com where you have all of your account information in one place (protected of course) can make this a fairly simple task. Simply setup one of the accounts mentioned, or something similar, and link all of your accounts to it. If you see a random charge for $100 for a Star Trek site that you have never been to (No joke, this actually happened to me once), it will be easier to catch and rectify before things get out of hand. CreditKarma also sends you alerts if there are any inquiries so you will be notified immediately if someone tries to open an account using your personal information. 12. Something is better than nothing. 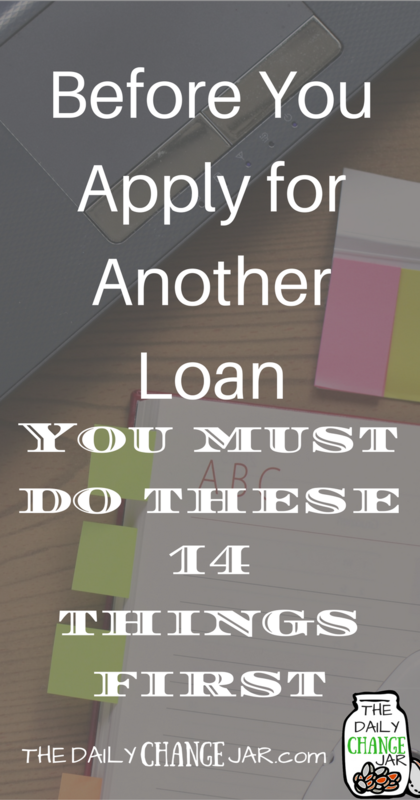 If you do need to apply for any kind of loans or lines of credit, not having any history isn’t gonna get you a loan for finance or mortgage. Although you may be great with money and only buys things you can afford and pay for them with cash, a creditor will not accept this when you are looking for finance. If you are a financial novice, then try opening a low balance card which you can easily pay off each month, on time. Unless you can get a small personal loan. Remeber non-revolving debt is BETTER than revolving debt! 13. Know the 2 kinds of inquiries. I mentioned hard inquiries earlier, this is when you are applying for a loan or line of credit and a creditor pulls your report. These have a direct impact on your score-too many inquiries is a BIG NO-NO! Whereas soft inquiries are when you pull your score to check it. Remember that annual report we talked about earlier? If you are obsessed with knowing what your actual score is, again, this is where the CreditKarma app comes in handy. It keeps you up to date on your score and history right down to the each payment that you have made. 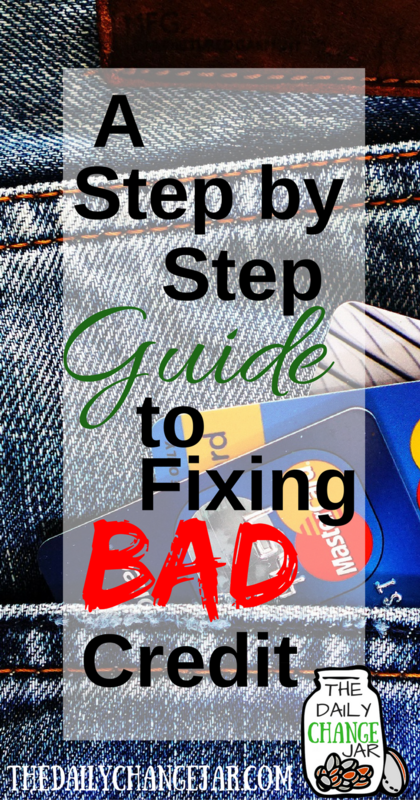 The Expert Guide to Fixing Bad Credit! 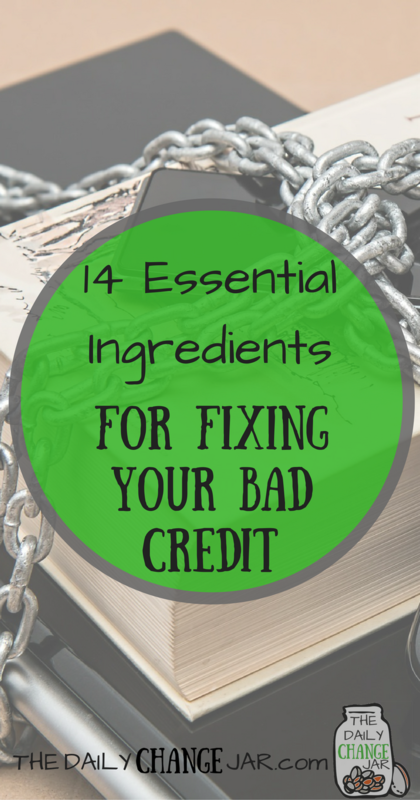 Enter your name and email and grab The Expert Guide to Fixing Bad Credit! Turn your credit around in as little as 6-months! Success! 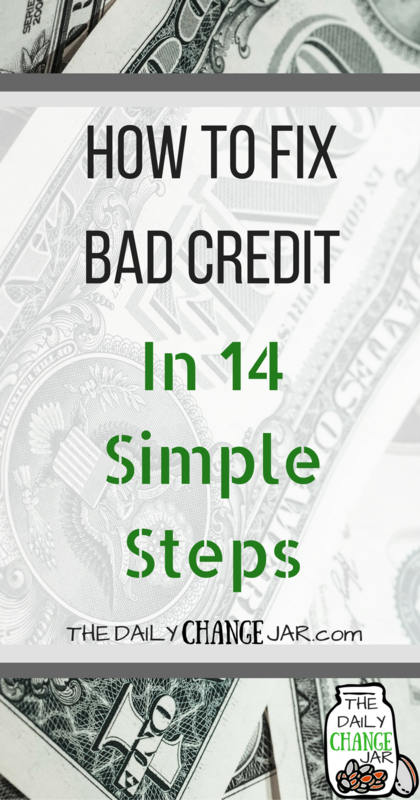 Now check your email to grab your Expert Guide to Fixing Bad Credit! Like the Boy Scout motto, always be prepared, this also applies to your financial life. I mentioned earlier about having enough in savings and or an emergency fund, but there is one more way to make sure you have all your bases covered…insurance. Insurance is one of those things you think that you don’t need (or need so much of) until you actually need it. Not having enough insurance in the case of health issues, car accidents, housing fiascos, can cause you to borrow more money, digging you into a deeper hole. Like I said before, you can’t fix your FICO score overnight, it takes time. 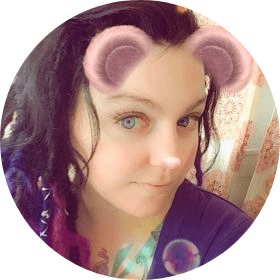 But if you are consistent and you remain financially responsible and really work at it, you can see a significant improvement within as little as six months time. 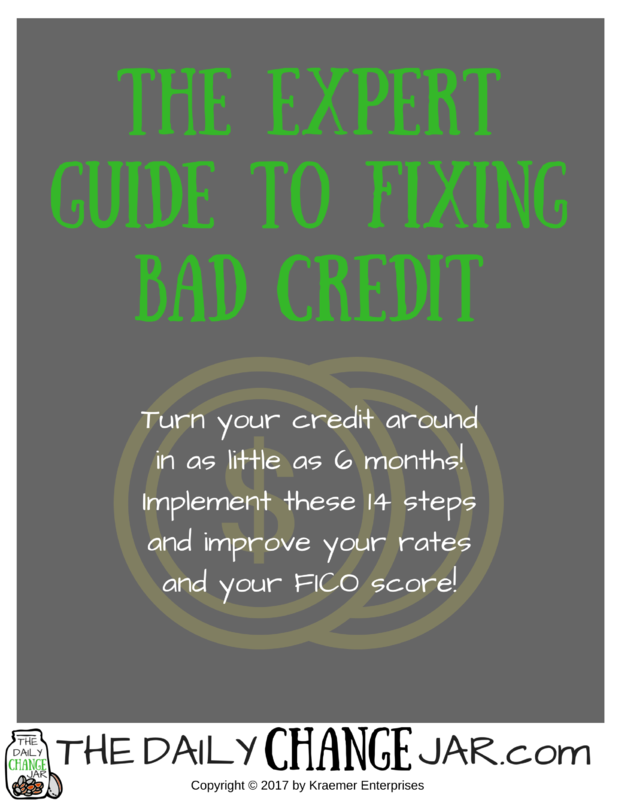 What are some tactics you have done to fix a bad credit score?